Strawberry Wine meets Velvet for drinks after work, in a deliciously ruffled scarf ... and ties a silky satin bow around an enchanted evening !! 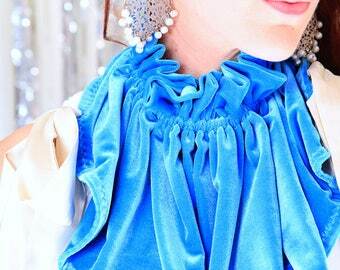 ... Add a touch of sophisticated glamour to any ensemble, and take this luscious velvet collar out on the town !! Perfect for an afternoon at the orchestra, opera night, or a midnight movie !! 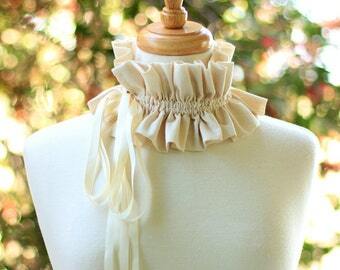 ... Makes a lovely neck ruff for an Elizabethan costume too. Double drawstring ties make it easy for you to create your own look with it on a whim. •As a collar with ties in front. •As a collar with ties to the side. 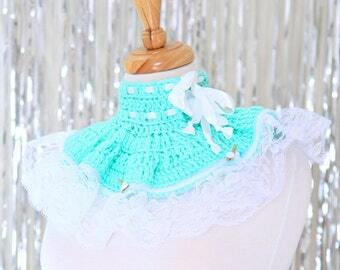 •As a collar with ties to the back. 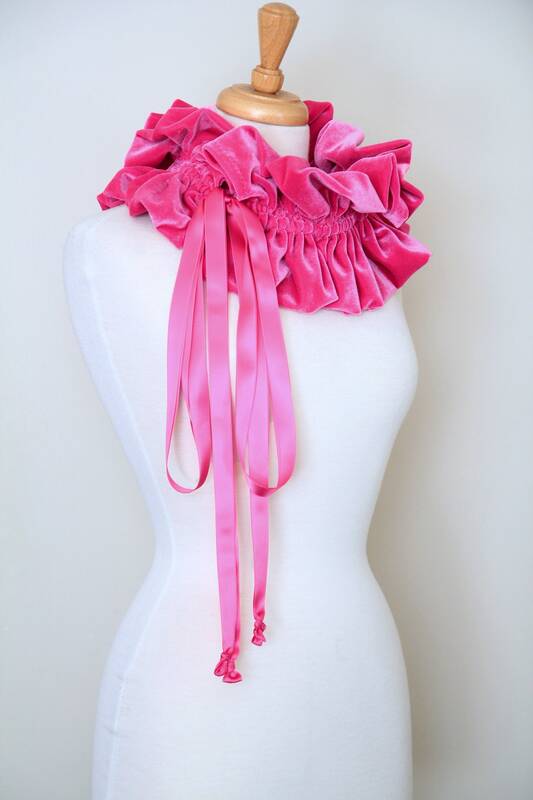 •Tie it around the back for a ruffled shrug or capelet. -90% polyester; 10% spandex velvet. 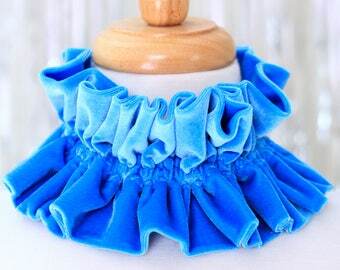 -Adjustable length (ruffles), with 46" ties. -Available in a rainbow of colors!! Shown in 'Fuchsia'. -Hand wash, cold water; air dry. -Insert with styling suggestions is included in packaging.